Good morning!! 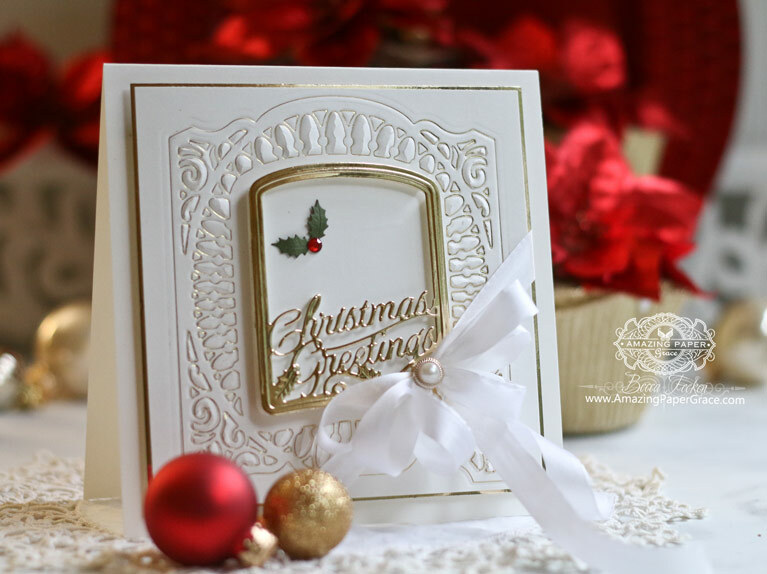 Welcome to our inaugural blog hop of the Amazing Paper Grace Die of the Month. Since all of this is brand new, today we’re here to feed you some inspiration for the many ways and colors to use the Die of the Month as well as to give you the skinny on the club. 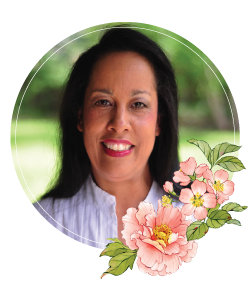 Moreover, be sure to stay tuned until the end of the post when I’ll point you to the next inspiration stop in our blog hop. What is the Die of the Month? The Die of the Month is an exclusive die, crème de la crème, designed by me that are unlike previous collections. These are the special ones, the ones that have waited for a special occasion! What better way than to take you on a year-long ride of unexpected surprises! Where is the Die of the Month available? 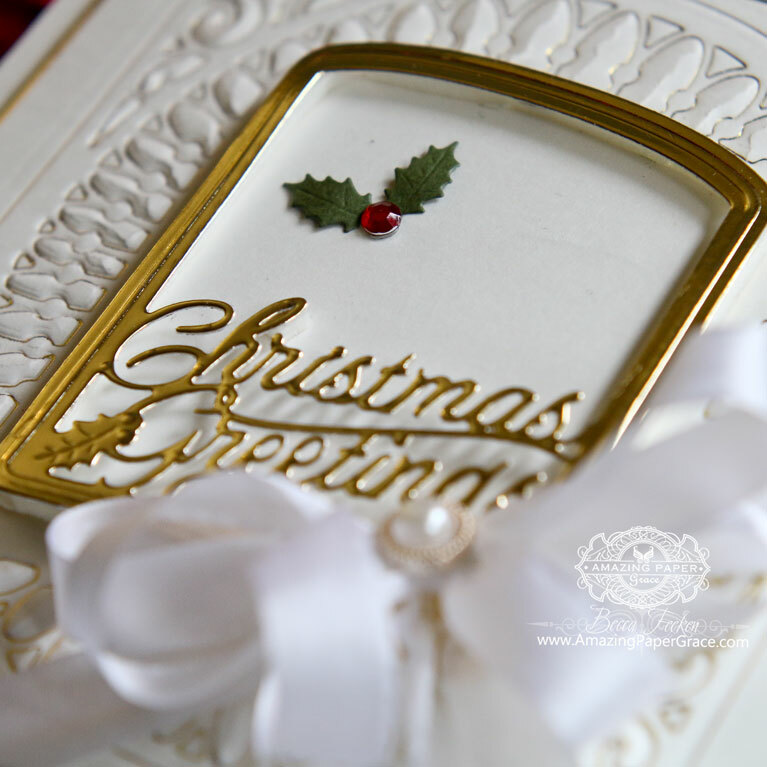 The Amazing Paper Grace Die of the Month is available through Spellbinders. You can buy it ——-> HERE. How much is the Die of the Month? It’s a large die and subscription to the club is $30.00 per month and includes US Shipping. What’s so special about the Die of the Month? These are dies that are chock full of extra rims and options! Because of this, you’ll have a huge amount of flexibility in creating more than one creation from the same set. It’s exclusive and furthermore, it’s limited, so you won’t see it anywhere else and it’s available until the subscription quantities are gone. When is the Die of Month available? Why have a Die of the Month? When most of my dies come out they are themed collections of 12 to 14 dies. These are the dies that are more specialized that I didn’t want to build an entire collection around – they are definitely the elegant style I love, and as a result I’ve built extra functionality and thought into these sets. When looking at the entire year, I’ve curated dies that are unique and have some of my favorite formats, shapes and intricacies. You all have spoken loud and clear to say that you have a monthly budget and that you want to be able to get my dies all year long without breaking the bank. Well, here you go. Don’t worry, collections are not going away but streaming them out on a monthly basis, you’ll see one once a month and they are delightful on the budget. Why post? Certainly, you’ll be showing me how you use the die so that I can fine-tune upcoming months to fit your groove and you’ll be inspiring everyone who looked at the die and didn’t know all the possibilities – it’s a community thing! Still need more info? Be sure you read all the Frequently Asked Questions ——-> HERE. 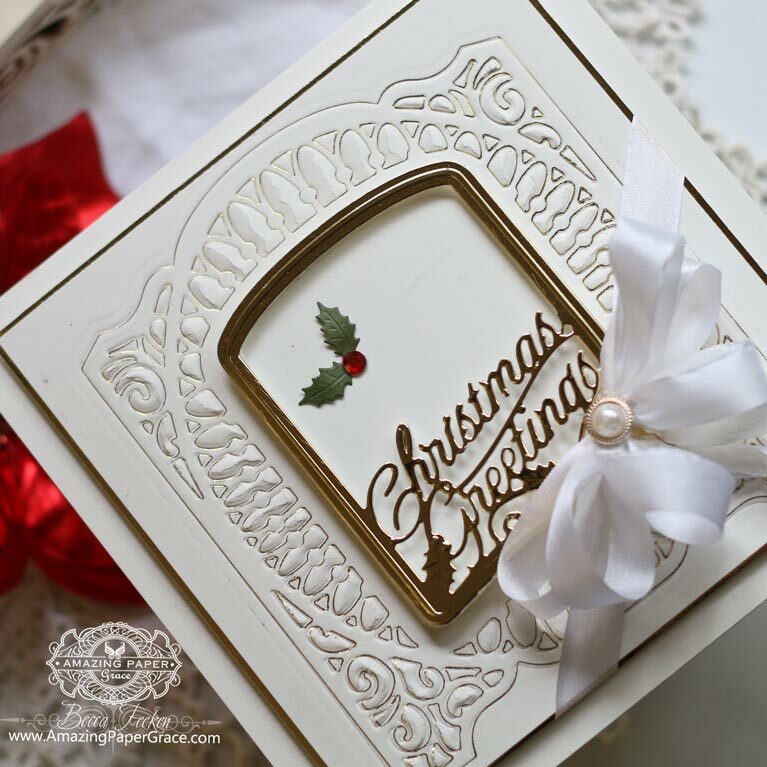 This month I’m highlighting the Christmas Village Vignette Frame Die. If you look closely you’ll notice that it looks a whole lot like the popular 3D Vignette Grand Cabinet. That’s no accident because I like to make things that work together and add value to what’s already in your stash. No worries though, you don’t have to have 3D Vignettes to use this die. This is one of the first cards I made with the set and for that reason, I am highlighting it today! I’ve used the new Spellbinders Glimmer Machine to delicately place the unique outline of the die onto the card. Wow! This made it one of the easiest makes ever and furthermore, I think the gold makes a statement. The fragile and intricate look of the frame do all the work and it was oh, so, easy to use the sentiment die as a focal point. First of all, simply trim your gold foil to match the size of the frame. Place your die face up on the base of the Glimmer Machine. Next, add your foil shiny side down on top of the frame. Finally, run through, remove foil and voila! As a result, you now have a lovely sparkling background frame! There is much more inspiration in store for what you can use this die set for. Just pop down the list of Creative Team Member to see more! Hop along with us every month as we reveal a new die. I have to tease to say the line up coming this is pretty awesome! I decided this was something I just had to have so I ordered and can’t wait for it to arrive. My fav is the one with the red and am going to see if that one is doable for me!! Totally awesome! Glad you didn’t wait to debut them! Good morning Becca, once again you’ve amazed me!!! Hi Becca your die for the month is gorgeous ! into doing something about the cost ………. Hi Becca! So excited that you have this opportunity available to you. Your dies are always gorgeous and I have quite a few already. However, I can’t join the club. I’m only able to save up and purchase dies occasionally. So this means when dies like this month’s selection comes up, instead of getting it or saving up and knowing Spellbinders will have it in stock later on, now I can only look at beautiful samples online. I’m disappointed in this decision but understand you have to do what is right for you.